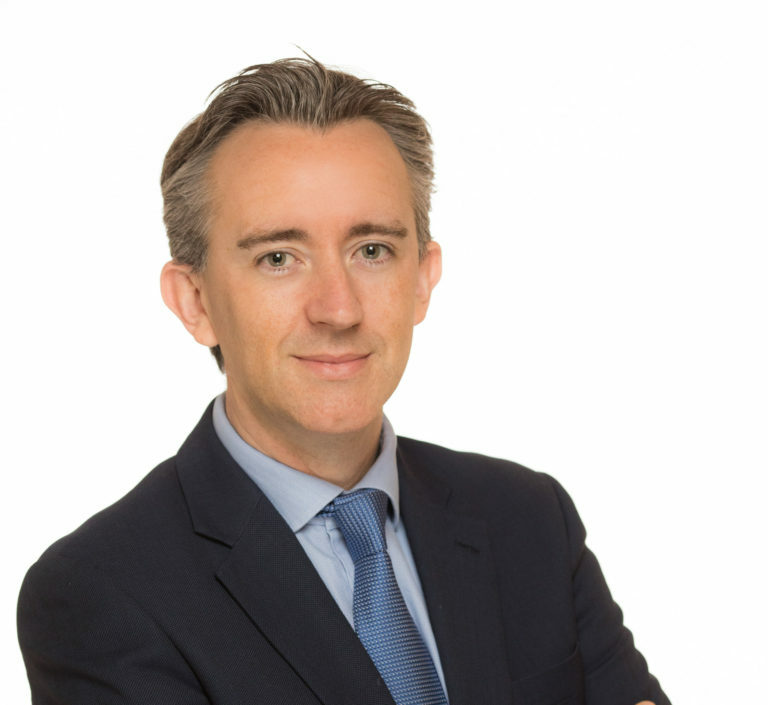 Fergal was appointed to the role of CEO of Coillte in April 2015. Fergal has more than 16 years Food and Agriculture experience at the highest level. He began his career at McKinsey & Company in London where he worked with many leading food and agriculture clients. He moved from McKinsey to establish and run Greencore’s US operations. Before joining Coillte, he worked for Terra Firma a leading Private Equity house in London and was responsible for running a number of international companies including one of Australia’s largest Agrifood businesses. Before taking on his current role as Chief Operations Officer and Chief Financial Officer, Gerard was Acting Chief Executive for two years. Previous to this he was the Managing Director of Medite Smarply. 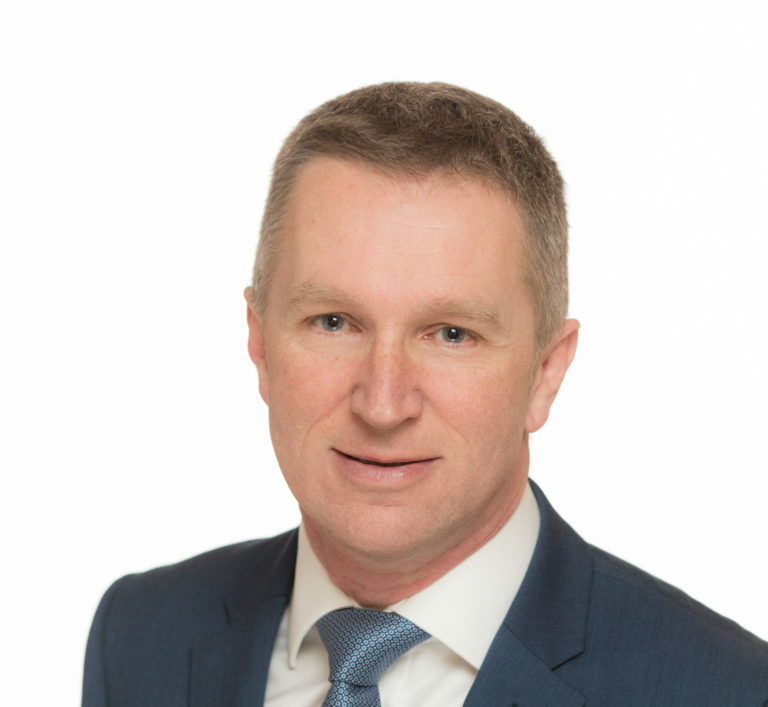 He has worked with Coillte since 1992 in a variety of senior management roles, including Managing Director of Coillte Enterprise. 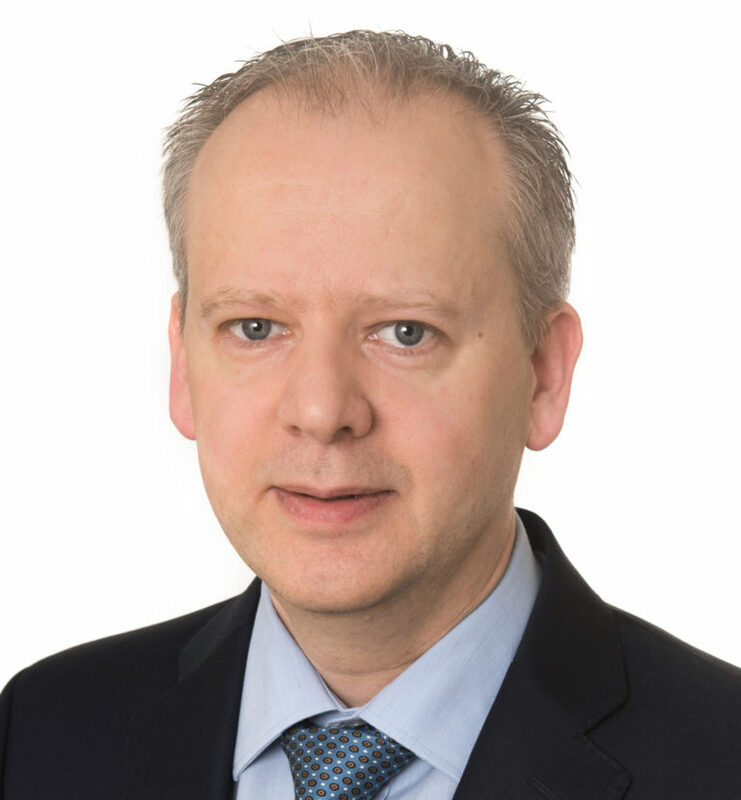 Gerry is a Chartered Accountant by profession and also holds a Bachelor of Commerce Degree from University College Dublin and an MBA from Dublin City University. 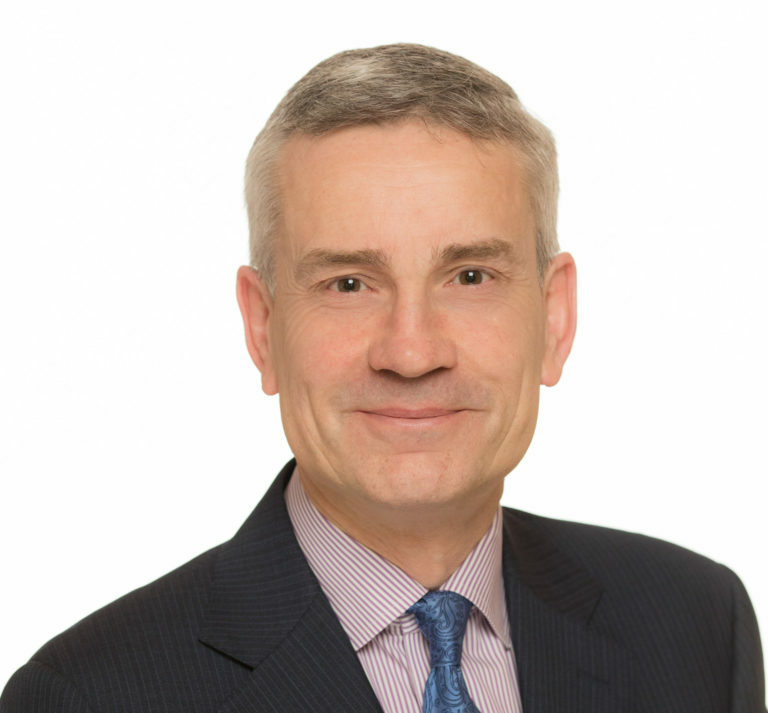 Prior to joining Coillte, he held finance-related positions in the IT and manufacturing sectors. Tara Flynn joined Coillte as Group HR Director in August 2016. 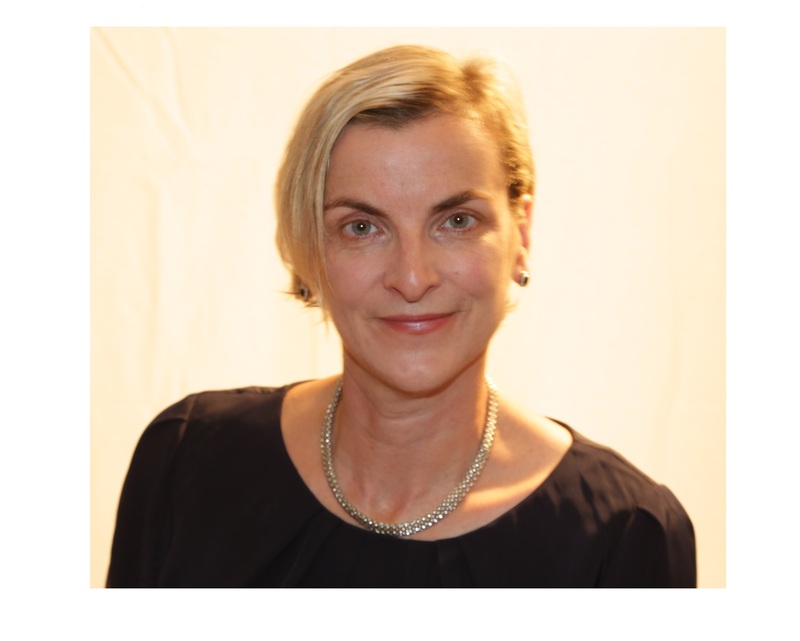 She has over 25 years’ experience in Human Resources working in the areas of employee engagement, communications, talent management, employment law and all other aspects of employee relations. Prior to joining Coillte she was the Director of Employee Benefits and Investments in Willis Towers Watson. Tara was one of the co-founders of a pensions HR consultancy firm Attain Consulting Ltd and Trustee Principles Limited. She previously held senior HR management roles in Mercer, Abbey National Financial Investment Services and Ulster Bank. Tara holds a degree in Business Studies and Political Science and a Diploma in Corporate Law and Governance. Before taking on his current role as Managing Director of Land Solutions, Gerard worked in a variety of positions in forestry including research, inventory, sales and marketing, harvesting and overseas consulting, as well as leading change management for the Coillte Group. Gerard has a B.Ag.Sci. (Forestry) and an MBA from University College Dublin as well as a Grad Dip. in Science from the Australian National University. 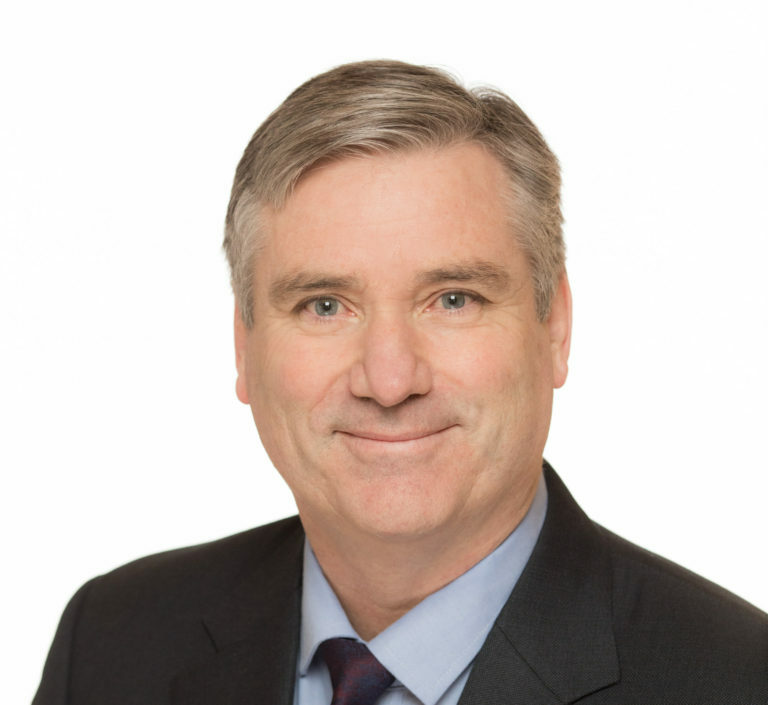 Neil has 25 years’ experience of the wood panel industry in a variety of senior management roles including procurement, logistics, sales and marketing and operations, first with Willamette and then Louisiana-Pacific, which was taken over in Ireland by Coillte in 2002. Most recently he has held the positions of Chief Operating Officer, CPP and Managing Director, SmartPly. Neil holds a degree in Forestry, a Diploma in Accounting and Finance and is APICS qualified.